It’s pretty much understood that planning for the future with products such as retirement packages and Life Insurance are necessary in today’s world. Nobody wants to leave their family members scrambling to come up with funeral expense funds in the wake of losing a loved one! So, you’ve taken care of this, and that’s great! You have the best interests of your spouse, or children in mind and you have taken definite steps to make that inevitable occurrence a little easier to handle. However, one thing many people neglect to consider is how arduous the process can be when it comes to filing paperwork and handling claims. Especially because sometimes the family members left behind aren’t fully aware of what kinds of plans/policies their deceased loved one even had! This is where something called a “Silent Partner Program” can really come in handy. A Silent Partner Program is just another term for an Executor Planning Document and is a way to keep family records organized and up-to-date. This will take a lot of the stress away from someone who is going to be grieving and may find it difficult to navigate the planning process ahead of them. Many people find it difficult to compile this information and share it with their family members, but fortunately, a number of Retirement Planning companies provide a structured program to manage all of this data. As you work together to gather all this data, you will no doubt start to realize how important it is to have this available to those who care about you most! When all the details are correct and finalized, a number of copies of this document will be created to be kept by the necessary individuals. You will keep one copy for yourself so that you can refer back to it annually and make sure it’s still up to date. Another copy will go to your “Silent Partner,” the person who will be using this information in the event of you becoming disabled or passing away. 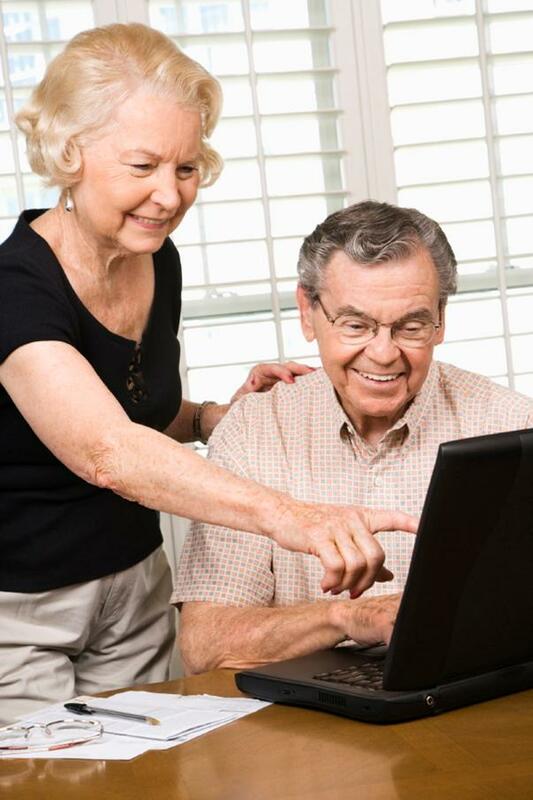 A final copy will be kept by your retirement planning agency. Your representative will check back with you periodically to see if you need to execute any changes to the information, in which case a new document will be created and distributed. This representative will also be the point of contact for your family members when the time arises to use the information contained in the document. Just like a will or a Life Insurance policy, a Silent Partner Program is an essential step in looking out for the future of your loved ones. It’s a simple service that many companies provide for free to you and your family. It can be unsettling to divulge this type of personal information, but keep in mind, you’ve already verified that this is a licensed and trained representative, working for a company that has a good reputation. It’s vital that they have a full picture of your financial situation BEFORE you purchase any new product, or they suggest any changes to your retirement plan. Together you can work towards a secure future for yourself and your family. 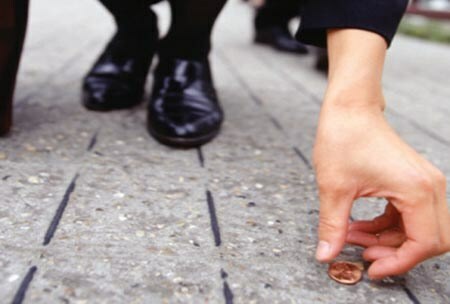 For more information about Wealth Management and Financial Planning visit www.cswta.com. Same monthly payment- double the benefit! How? You may wonder why Cornerstone is constantly emphasizing the importance of having a regular financial review at least once a year. Managing Partner/Branch Sales Manager Jonathan Booher recently encountered a situation, which is a great example why these reviews are so important! 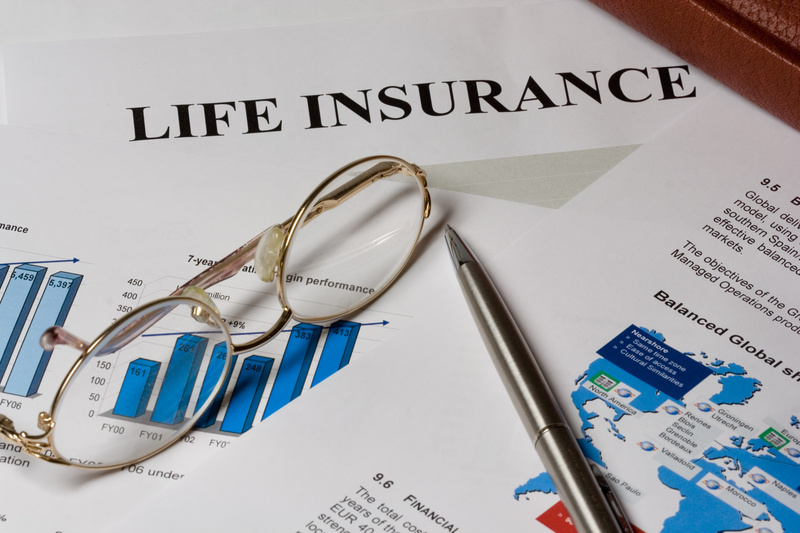 When Mr. Booher did some research into this life policy, he found that in the years Mrs. Jones had been paying premiums into her life insurance policy, it had accumulated over $10,000 of cash value! 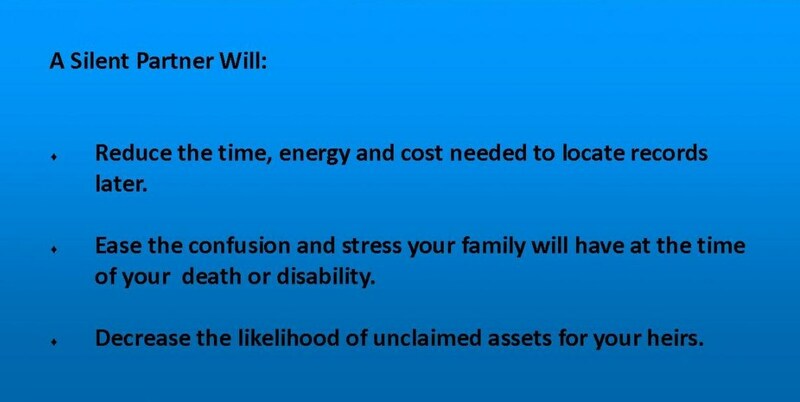 However, Mr. Booher explained to Mrs. Jones, that in the event of her death, her beneficiary (her daughter) would ONLY be entitled to the $25,000 death benefit, and NOT to the $10,000 of cash value! This was very upsetting to Mrs. Jones, because her main goal was to leave as much of a legacy behind to her daughter as possible, and it seemed like a waste to just lose that cash value that was rightfully hers! Cornerstone has more than 50 trained professionals who will complete a financial review completely free and with no obligation to the client! It’s what we do! These meetings can take place in the comfort of your own home at a time convenient for you. Behold! The Power of Life Insurance! Wanted to share this article written about life insurance, by our representative Matthew Gouin, a few years back. Very helpful information! 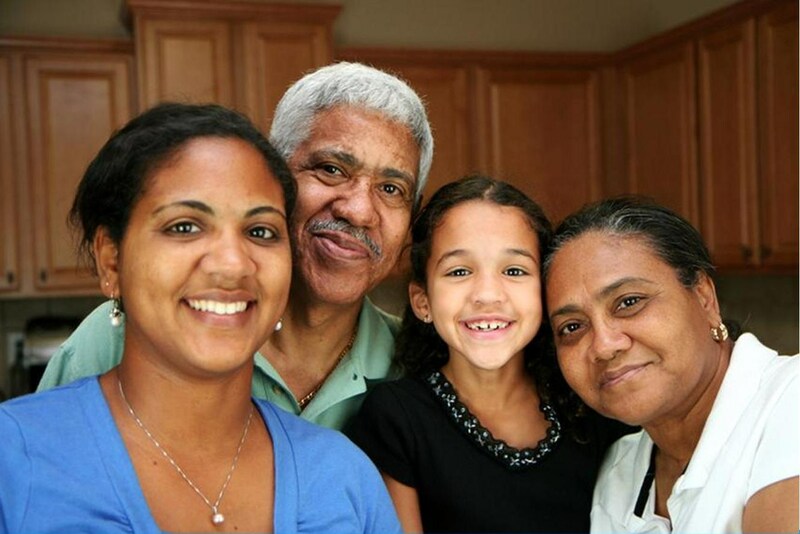 I’ve helped seniors with their retirement for the last several years now and I’d like to share a few ideas that have helped others I’ve met along the way.Life Insurance can be a powerful tool and can be used for much more than covering one’s final expenses. There are many ways to use life insurance and I’m going to share a few. The first is through Pension Maximization. When choosing a pension payout, you typically have several monthly options. Many retirees choose to take a partial amount to provide a widows benefit for their spouse. In doing so you will receive a lesser amount. I recommend taking the full amount and using the difference to invest in a life insurance policy. You can provide a large lump sum to your spouse rather than a monthly payout. In addition to Pension Maximization, many of my clients are choosing life insurance to leave behind a legacy or offset estate taxes. The end of 2010, means the end of the Bush tax cuts. Starting in 2011 estate tax could be as high as 55% over the $1,000,000 exemption. Instead of using a monthly income to pay premiums, we will utilize the Required Minimum Distribution or (RMD) from IRAs to pay annual premiums. This gives the client cheaper premiums by paying annually, an answer on how to use the mandatory RMD, and it also creates a tax free benefit to whomever you choose. Through a 1035 Exchange, we can transfer the proceeds from an old life insurance policy to a new life insurance policy with no tax consequences. Ultimately, this provides clients with three options: 1) Pay the same premium and maximize death benefit 2) Keep the same death benefit and reduce premiums considerably, or 3) Sometimes a policy that is completely paid-up.